Our unique training software has been created to deliver results. 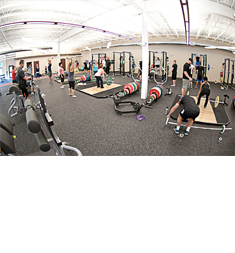 We offer solutions for corporations, multi-trainer facilities, personal trainers and strength coaches or individuals looking for a training advantage. Vitruviant is the software solution to monitor your trainers and programs for better client results. 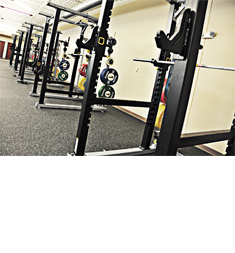 Does your gym have multiple locations? Manage it from one place! Helping people to reach the next level of performance and strength is what drives us. The software solution to creating and tracking results. Features Movement Assessments. 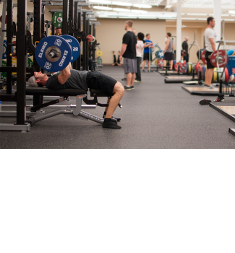 The body can be manipulated through loading parameters to achieve results. No results can be achieved without being structurally balanced- this allows all muscles in the body to work at maximum potential. We don't have opinions about what works to make the human body perform better. We have facts. Thirty years of robust data has given us a unique understanding of what works. Our Vitruviant software has something for everyone to attain your personal goals. Every month receive training programs based on your goals. Our Workout Software is designed for you to quickly create programs and track progress for you or your clients.